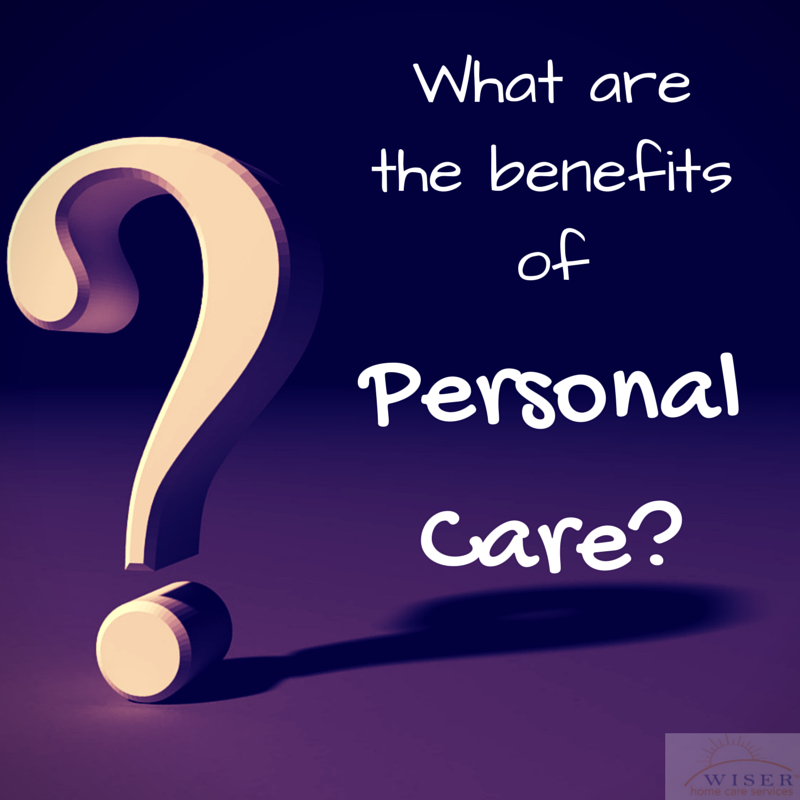 What Are The Benefits Of Personal Care? Many adults are choosing to continue to live at home as they age. They feel more comfortable in their own space rather than moving to a retirement home or assisted living facility Because of this decision, some complications can arise. What might an older adult living at home need help with? How can they get the help that they need when they do need it? There are many reasons why an older adult living at home might need a little bit of help. These needs range from mental to emotional to physical requirements that they cannot meet on their own. In-home care can be great as a solution for meeting these needs. Since older adults’ needs vary, there are several different home care options available. A couple of weeks ago we talked about companion care and the many benefits to just having someone around to spend time with. So, companion care is great option for meeting emotional and mental needs of anyone aging at home. While mental and emotional health are both extremely important, what type of home care is appropriate for an older adult’s physical health needs? Physical health needs are equally as important and must be addressed. Personal care is a kind of care that can see to those needs. In addition to the services provided through companion care, personal care can address many of the physical needs of an older adult living at home. Addressing these needs is critical to their ability to stay in their own home. For example, there are many everyday tasks, sometimes referred to as ADL’s or Activities of Daily Living, that an aging adult might need assistance with. These are tasks ranging from chores to personal hygiene. If these services might benefit someone you know who is choosing to age at home, please consider personal care as an asset to their decision. As always, if you care for an elderly loved one and would like help developing a care plan of any kind please feel free to contact us. We can help your family establish a care plan to personally accommodate your loved one’s needs.